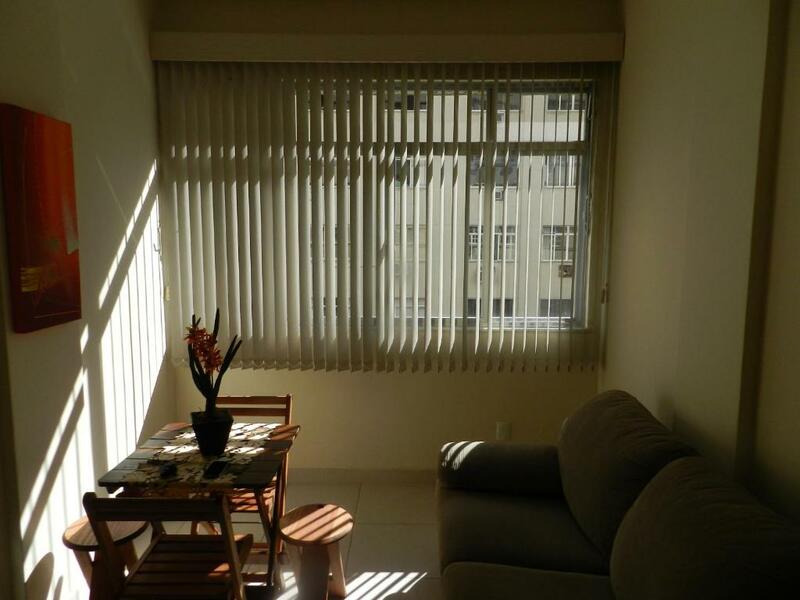 Located in Rio de Janeiro, Apartamento Temporada Copacabana offers a restaurant. 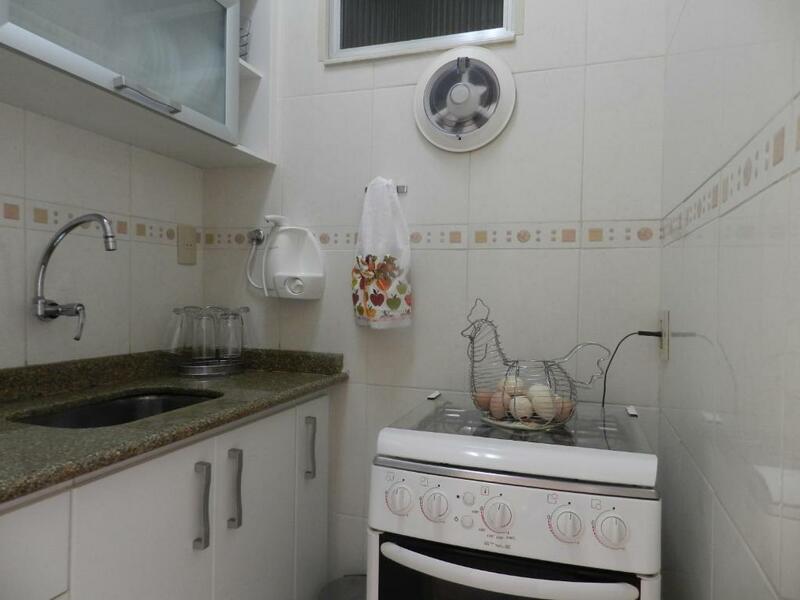 This self-catering accommodation features free WiFi. 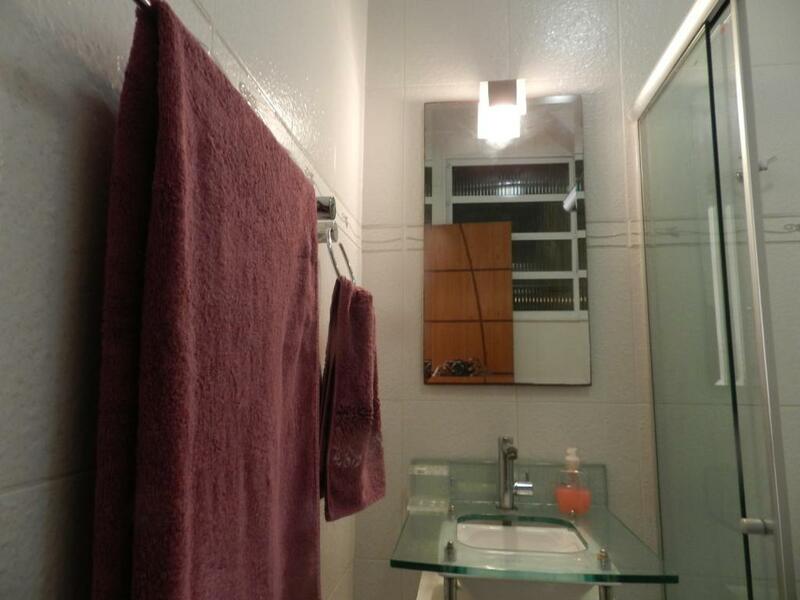 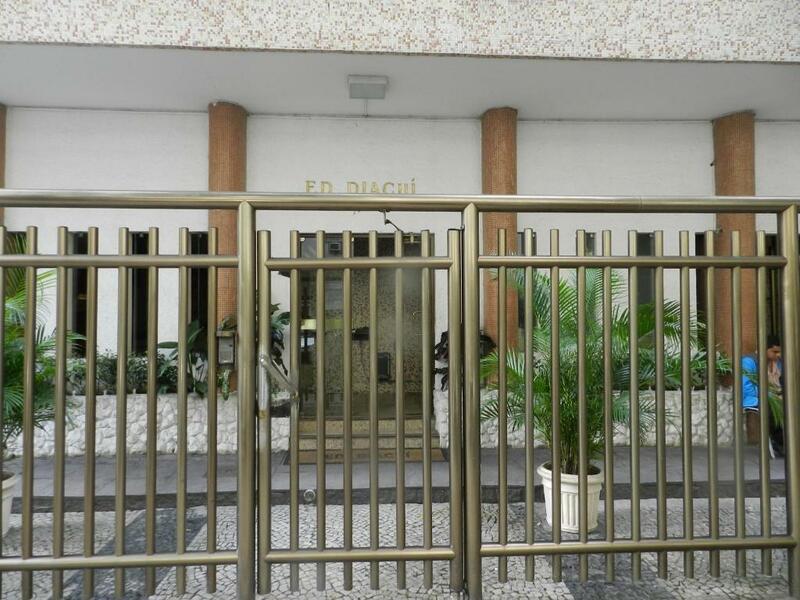 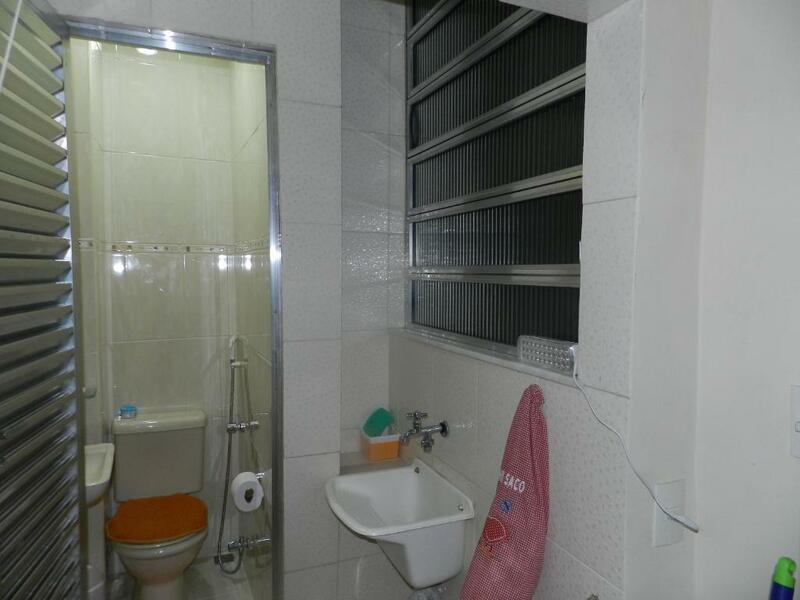 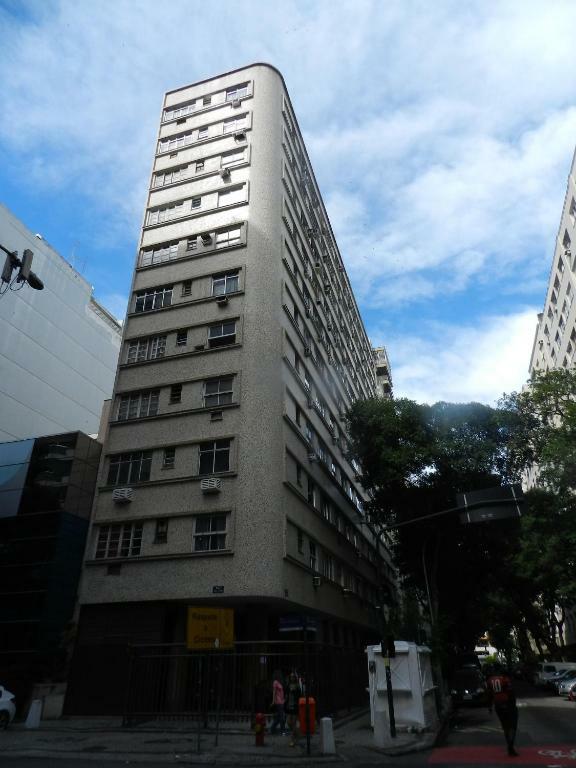 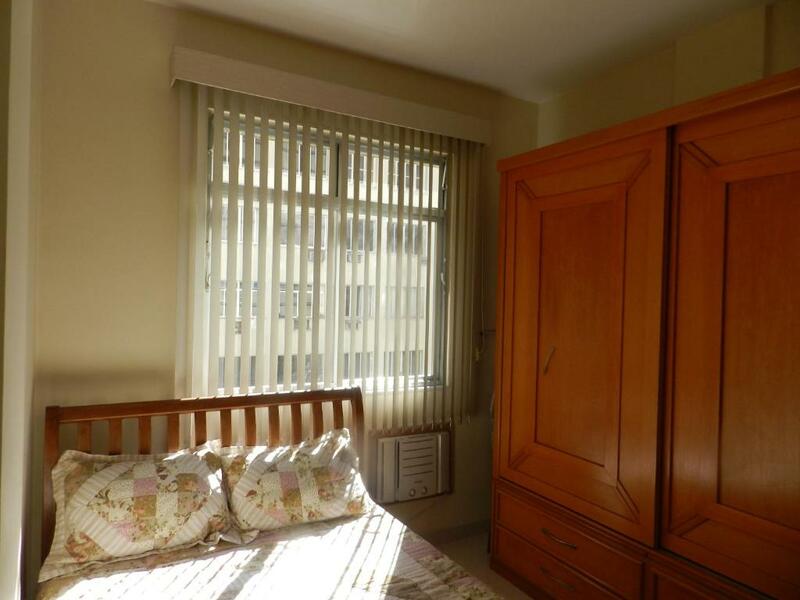 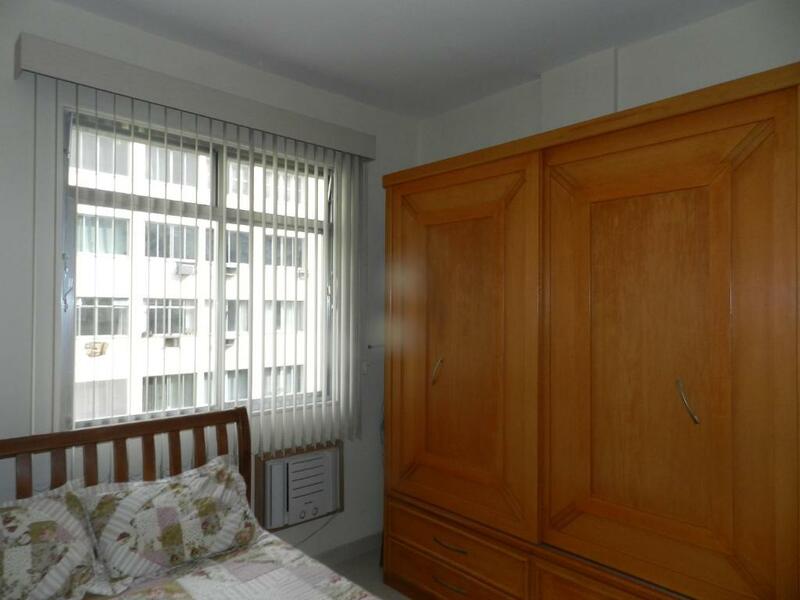 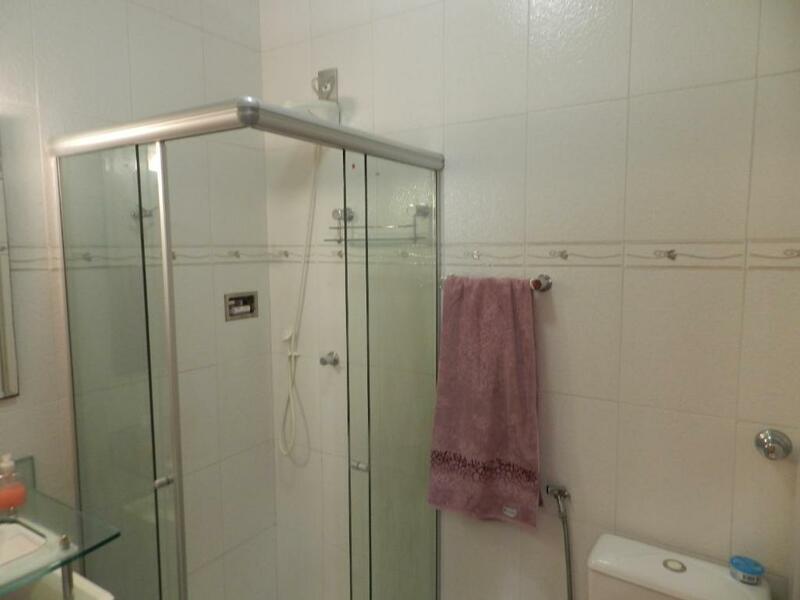 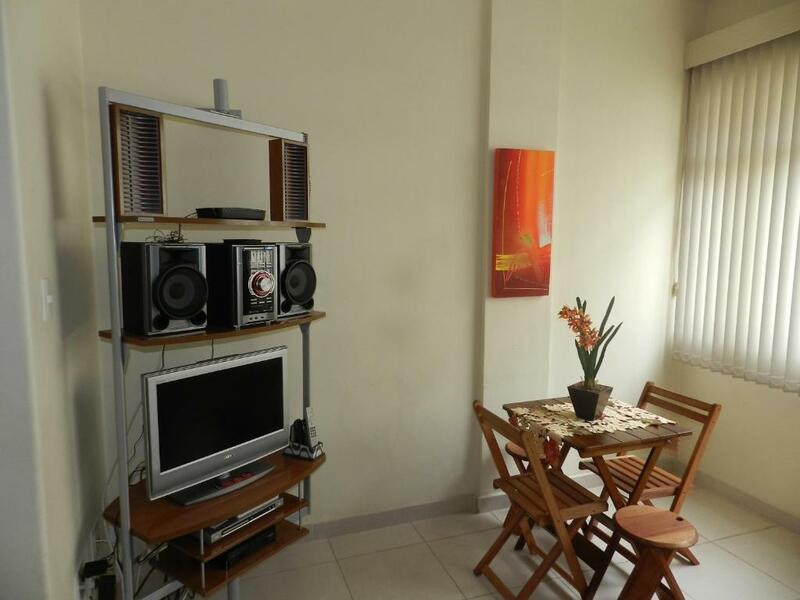 The property is 900 m from Copacabana Beach and 1 km from Dorival Caymmi Statue.